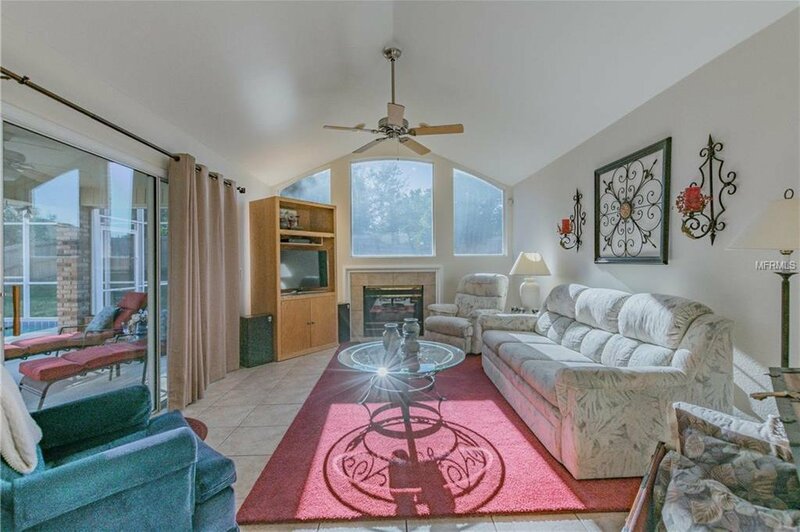 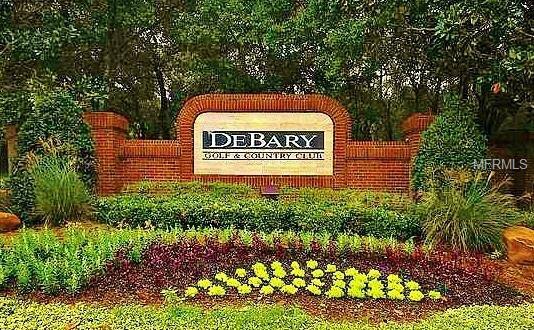 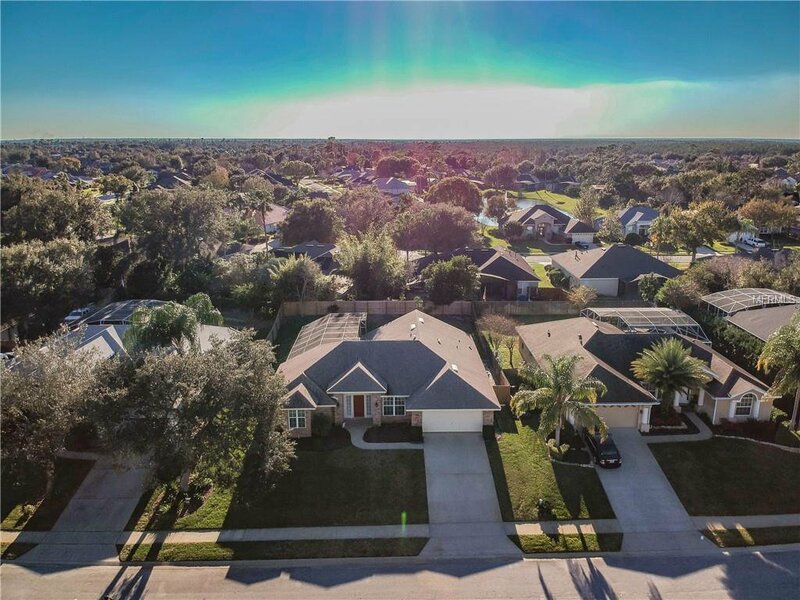 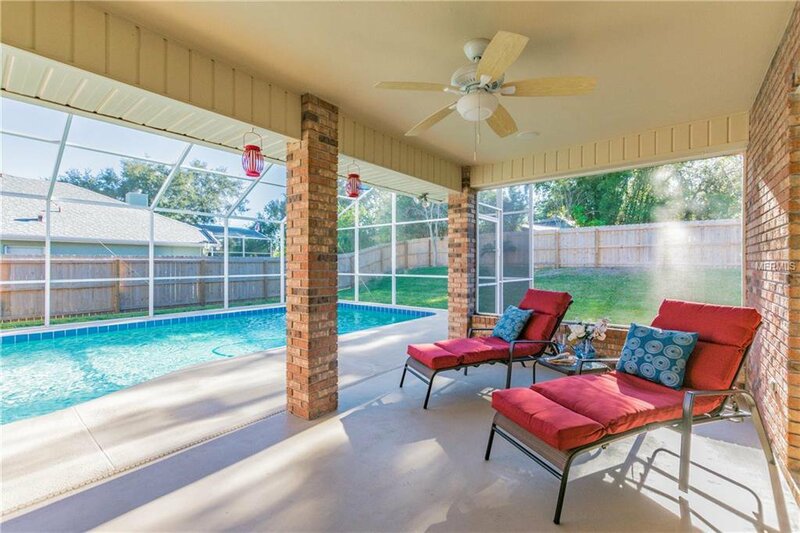 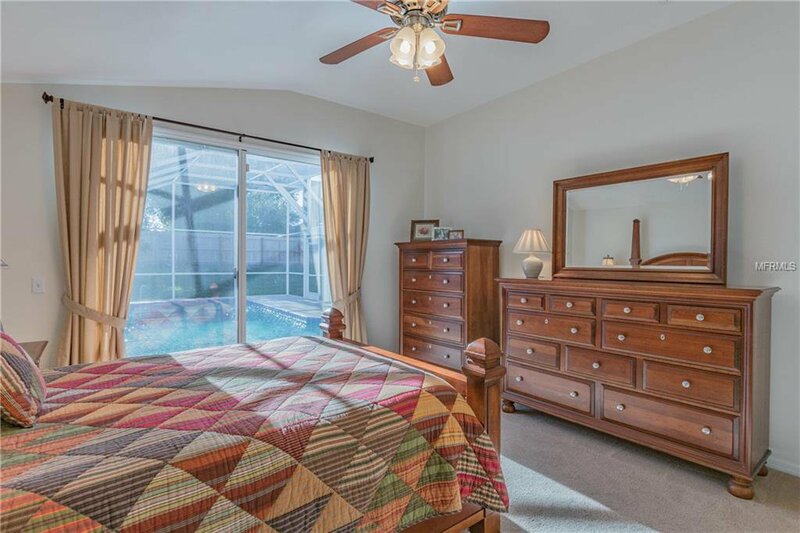 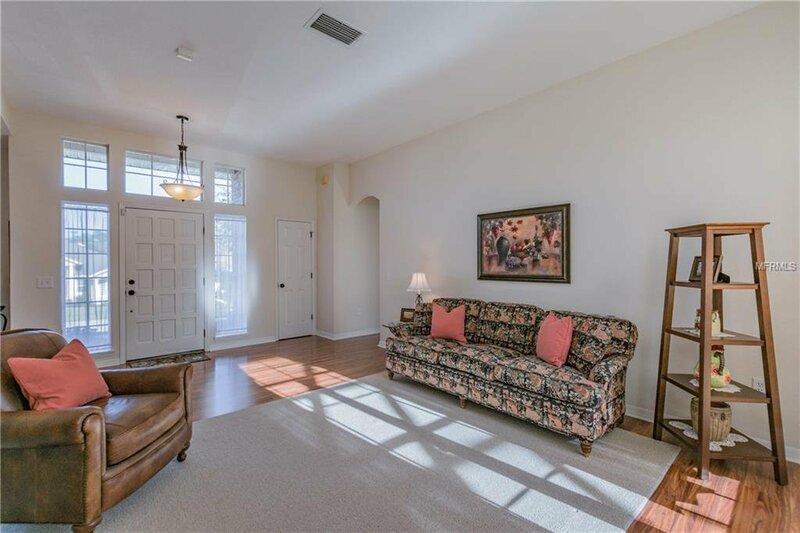 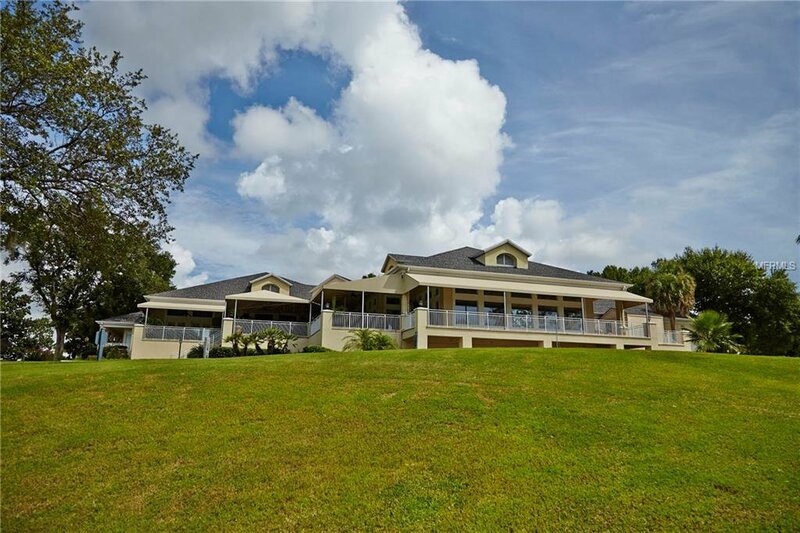 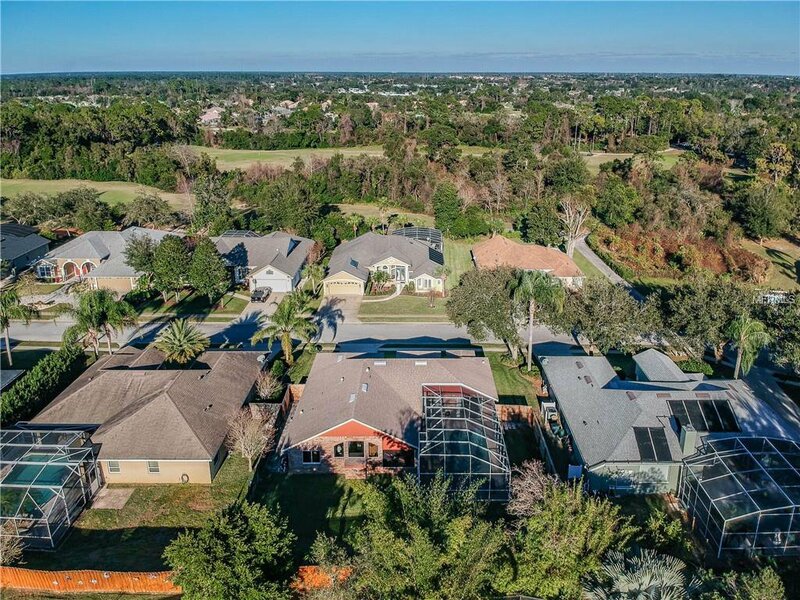 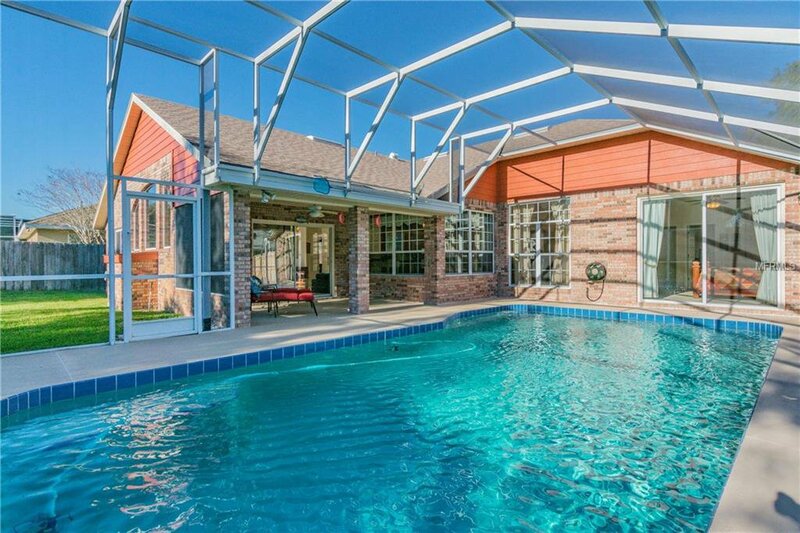 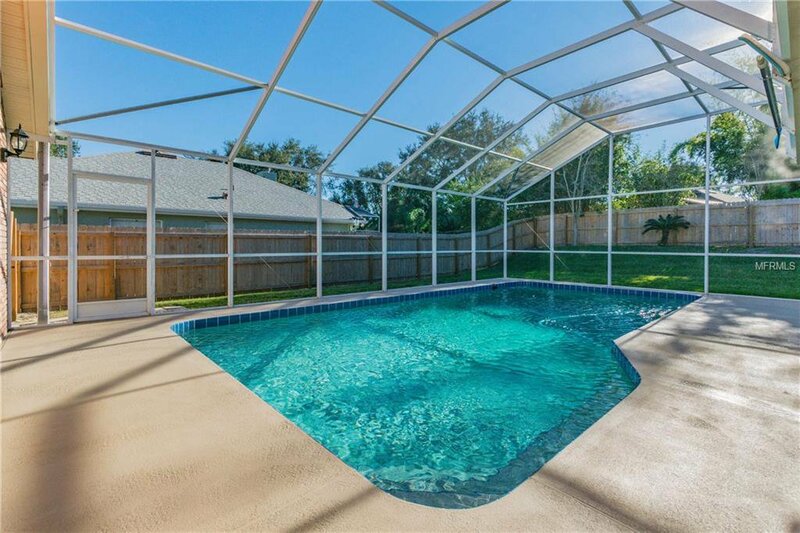 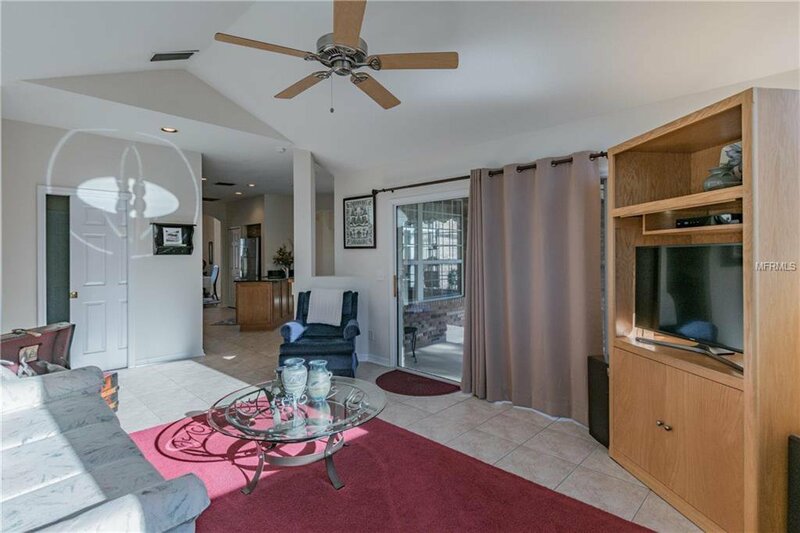 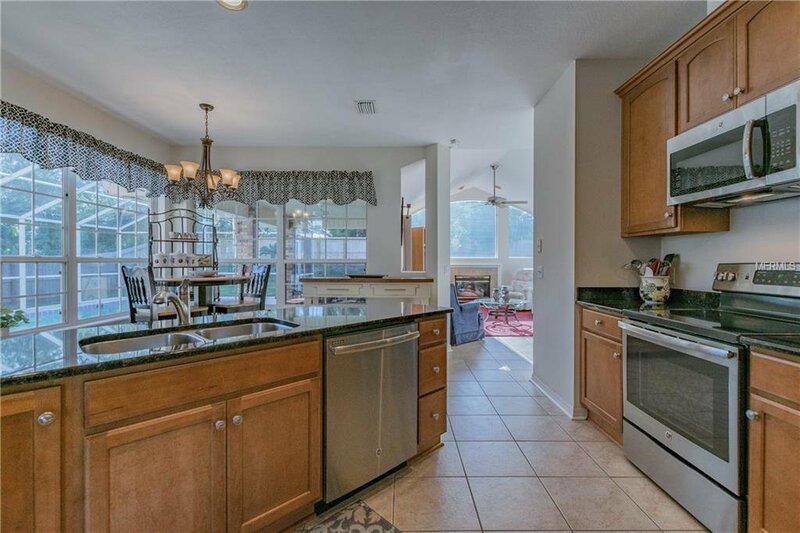 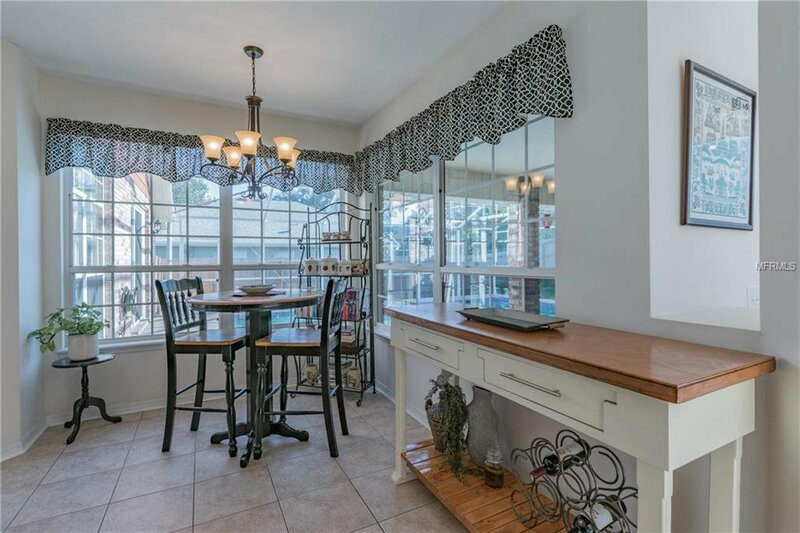 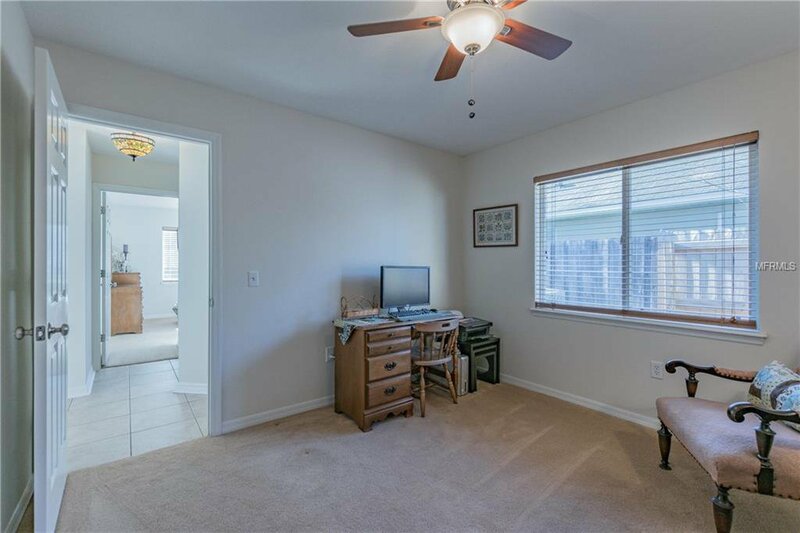 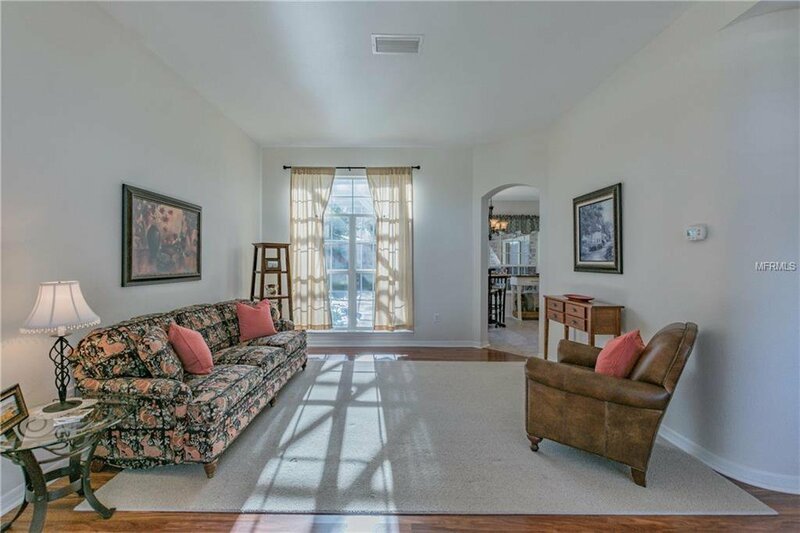 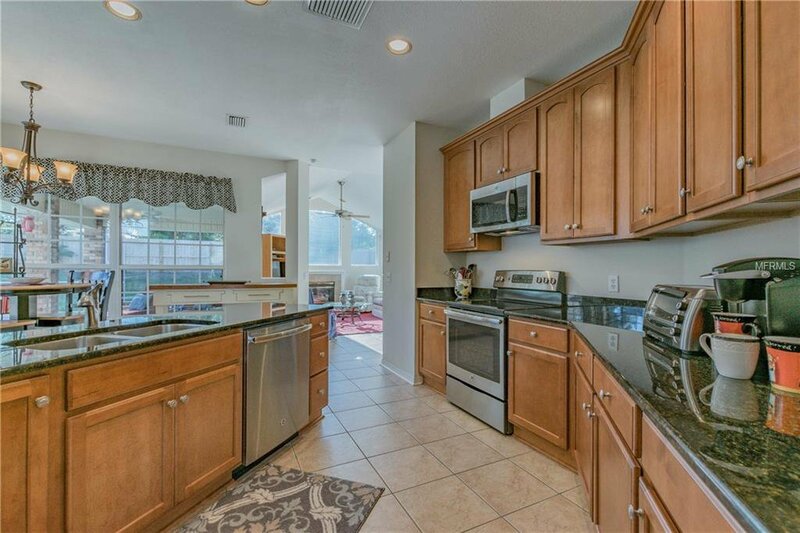 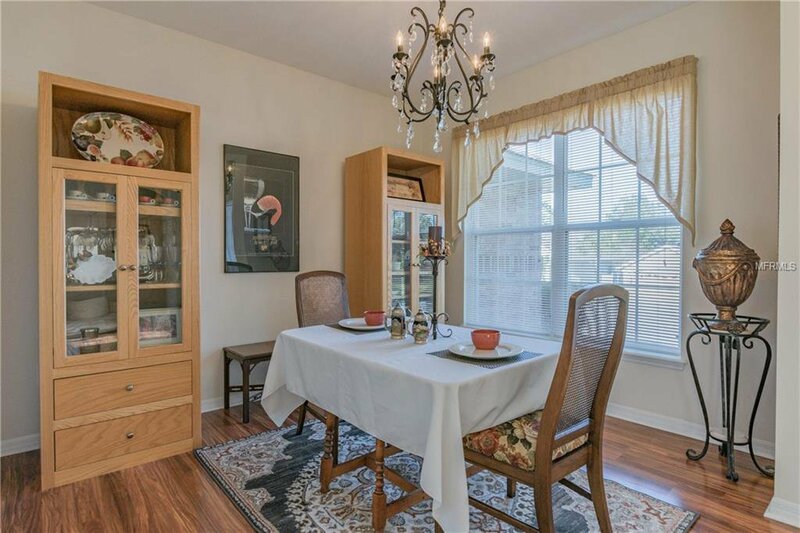 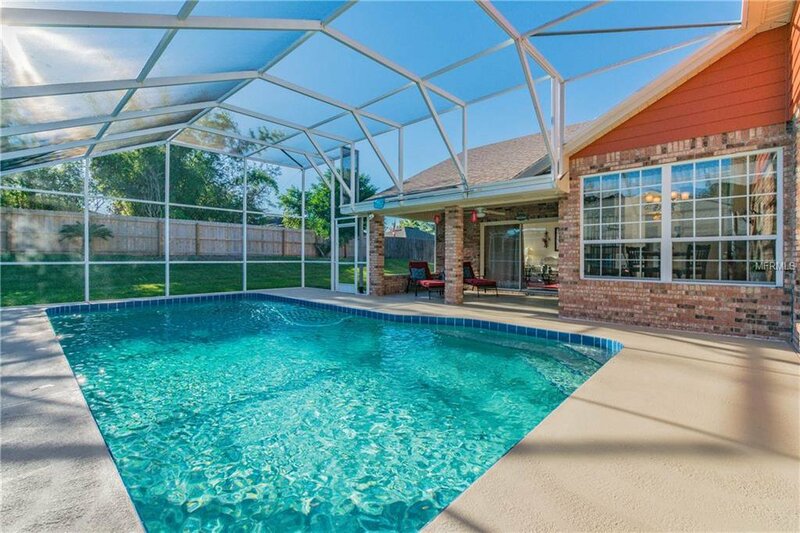 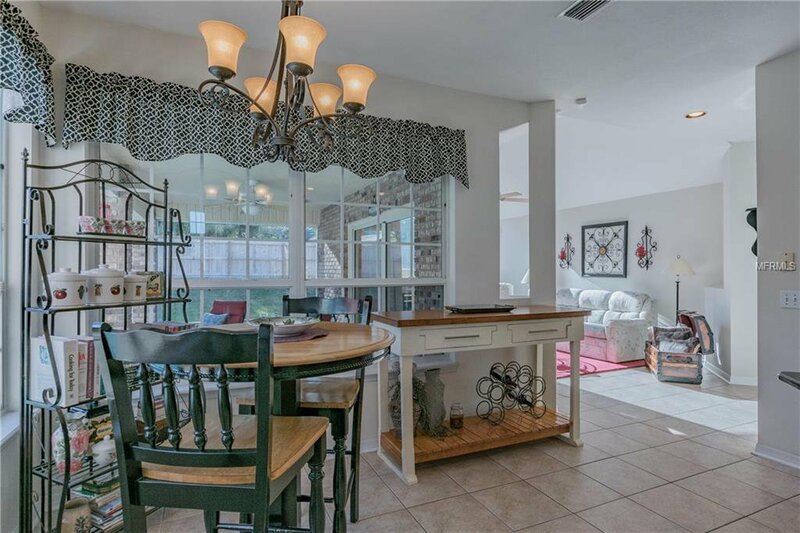 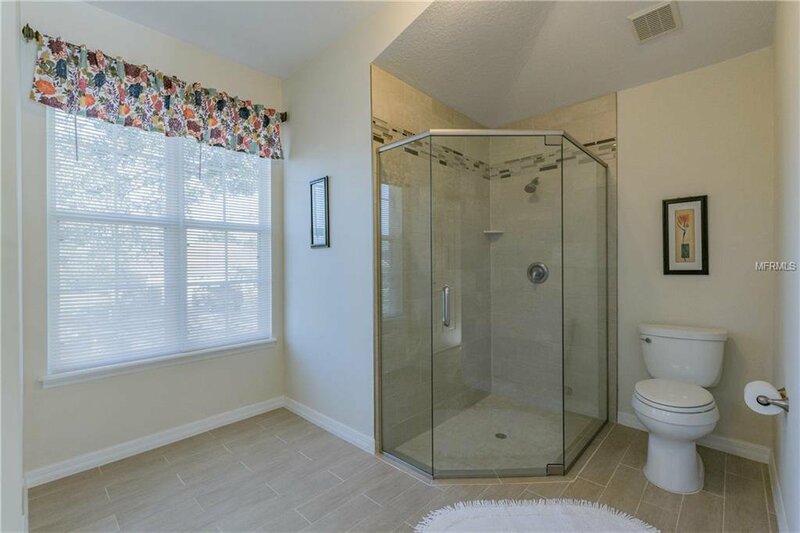 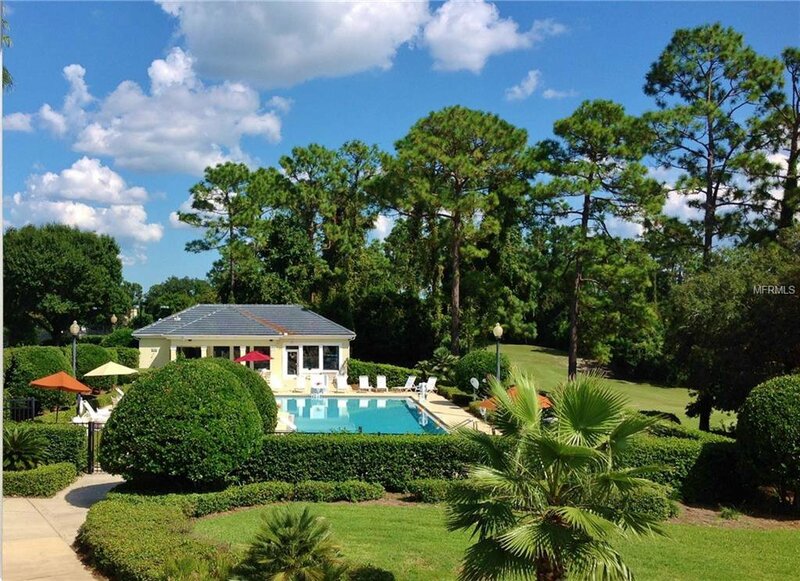 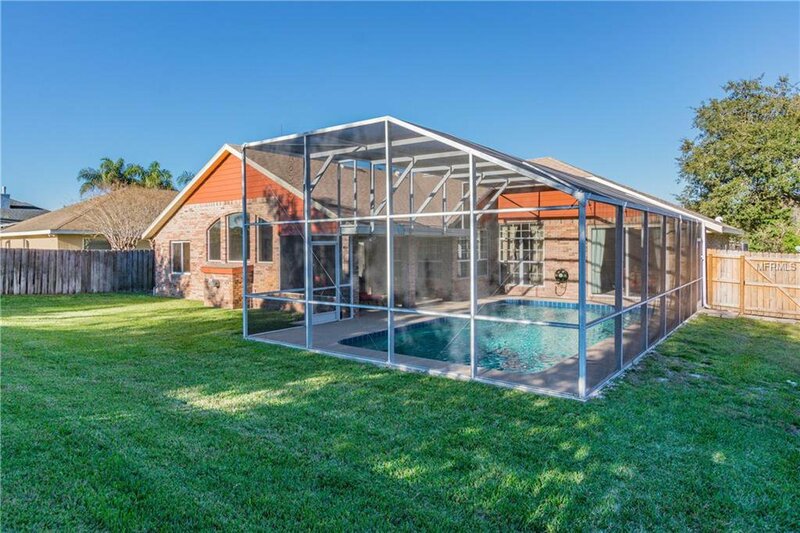 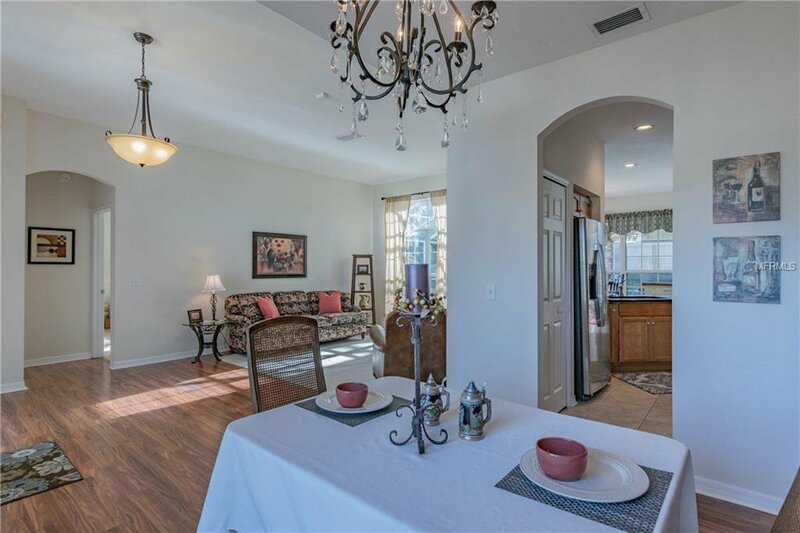 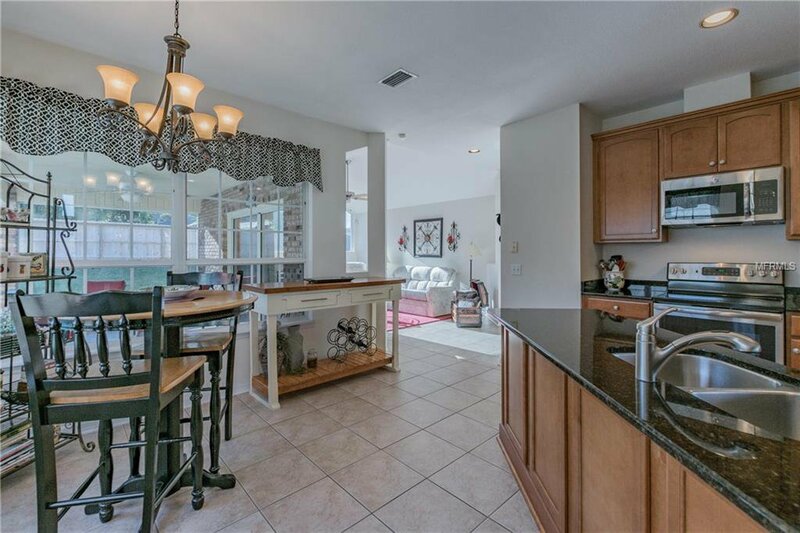 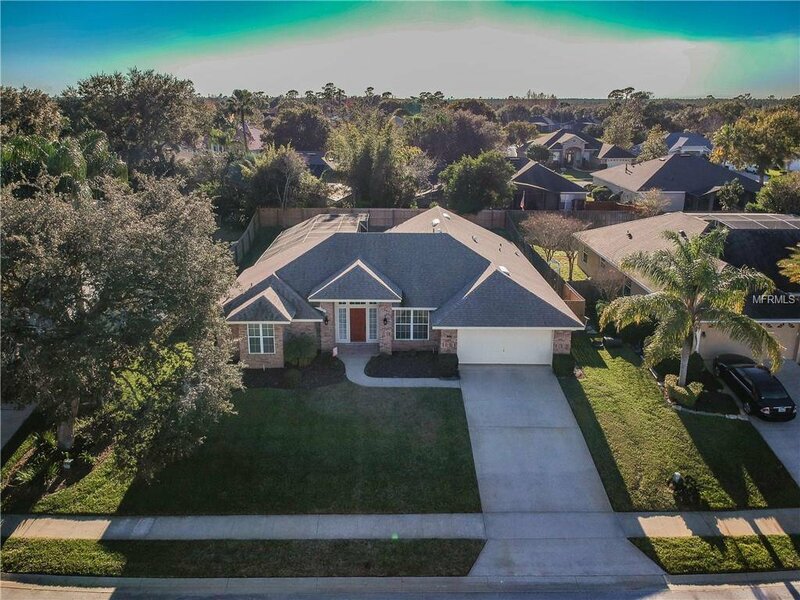 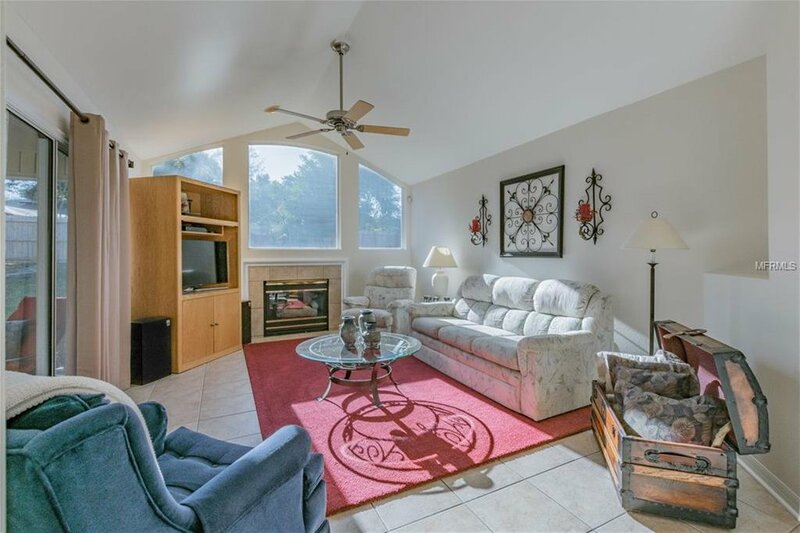 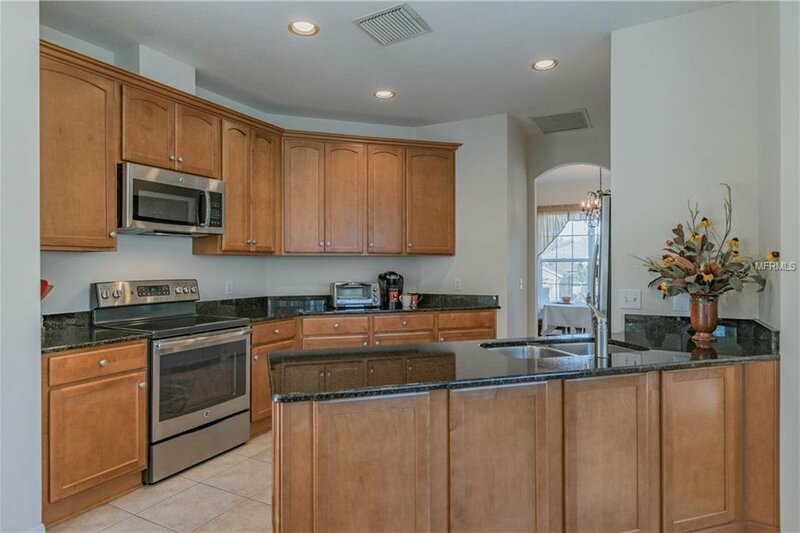 This lovely 3 bedroom, 2 bath pool house is located in the heart of the Debary Golf and Country Club area; a beautiful active community that will fit any lifestyle! 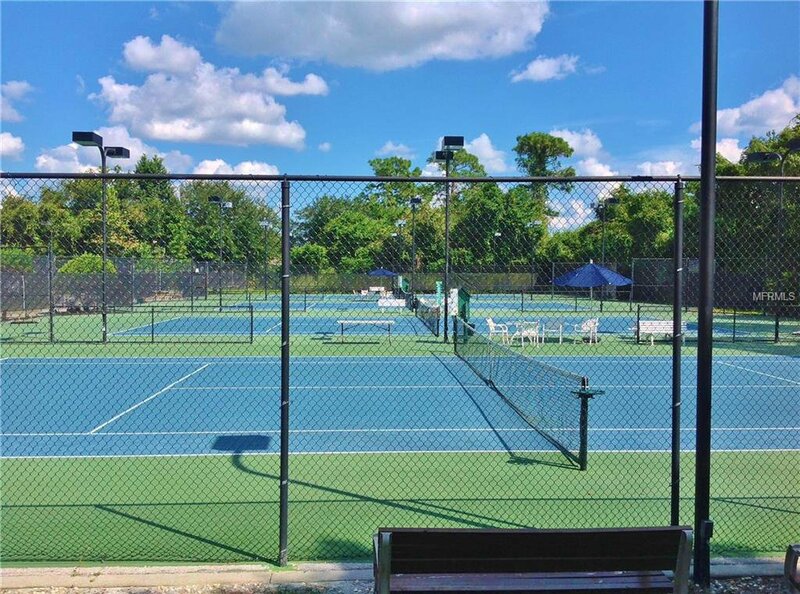 With membership you can enjoy some awesome amenities which include Golf, Tennis, Pickle Ball and tons of activities at the Country Club. 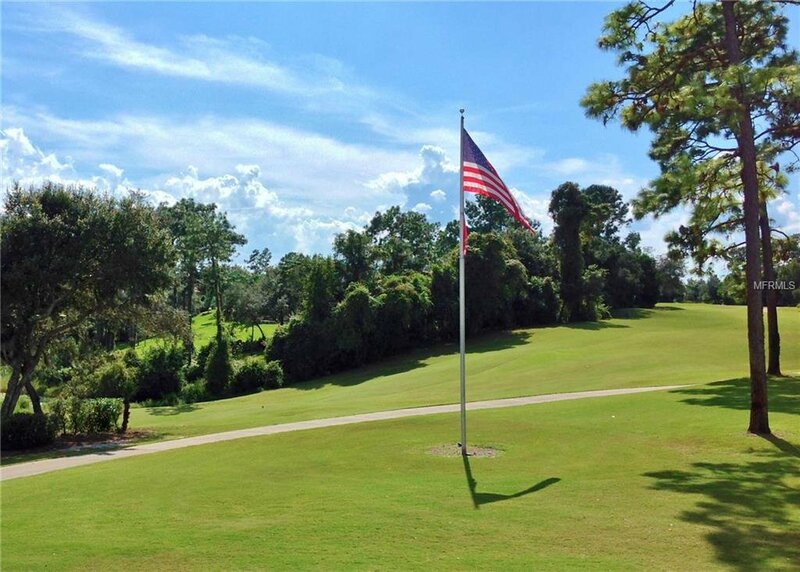 There is a wonderful walking/biking trail and you are only a mile from the Sunrail. 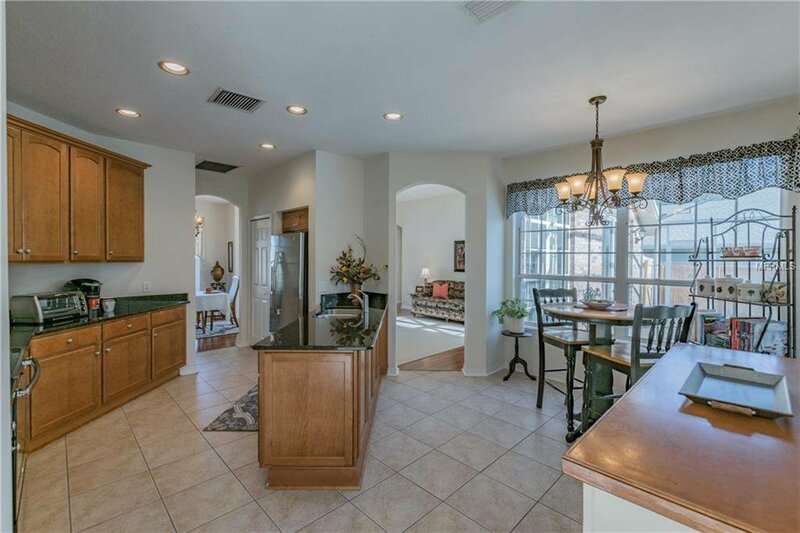 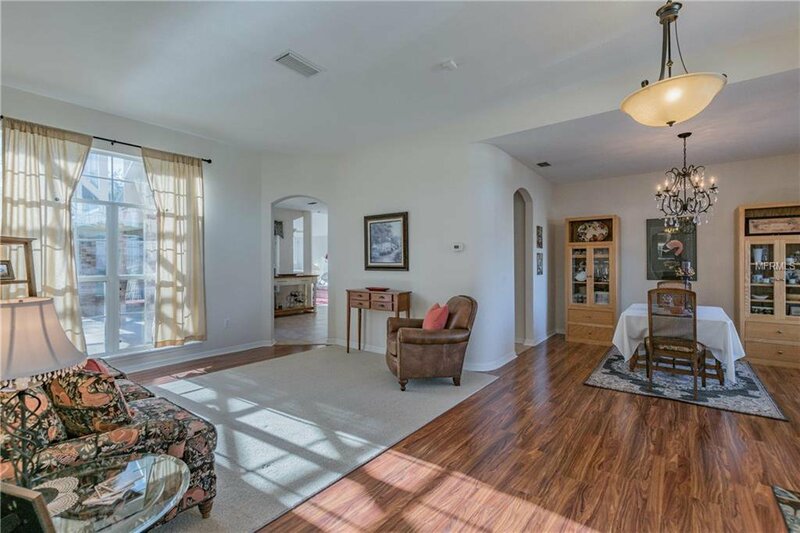 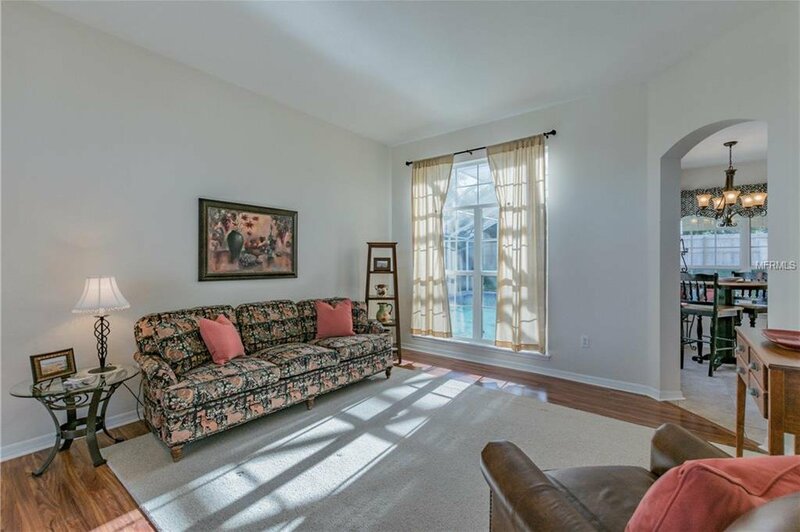 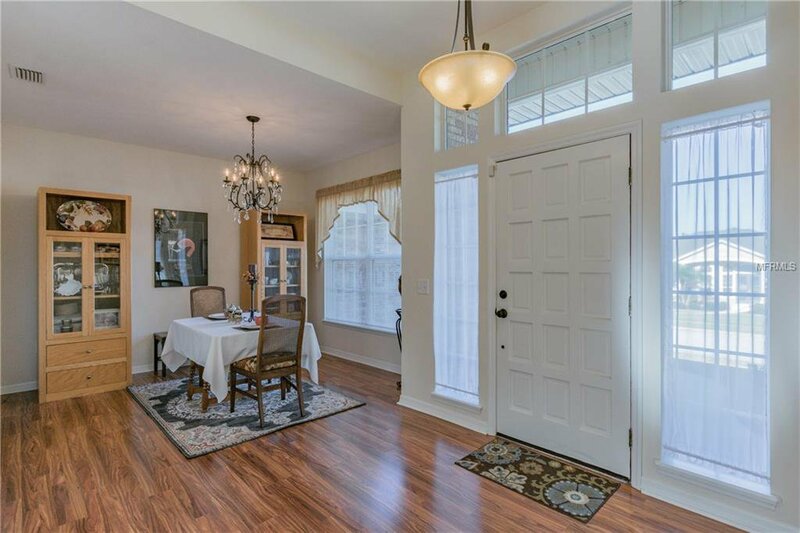 This open floor plan features formal living room, dining room, eat-in kitchen and family room with a split bedroom layout. 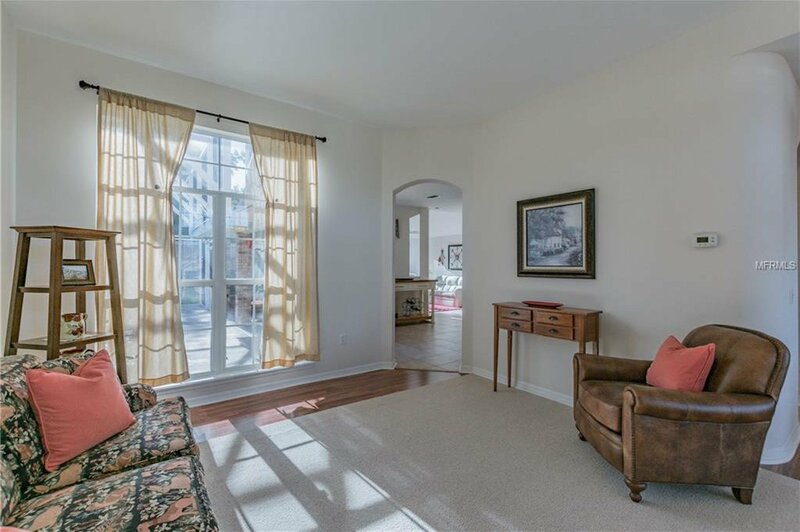 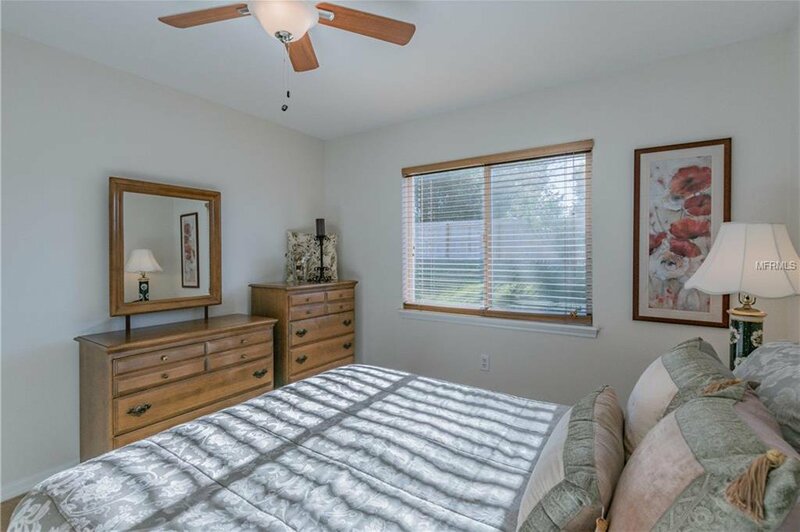 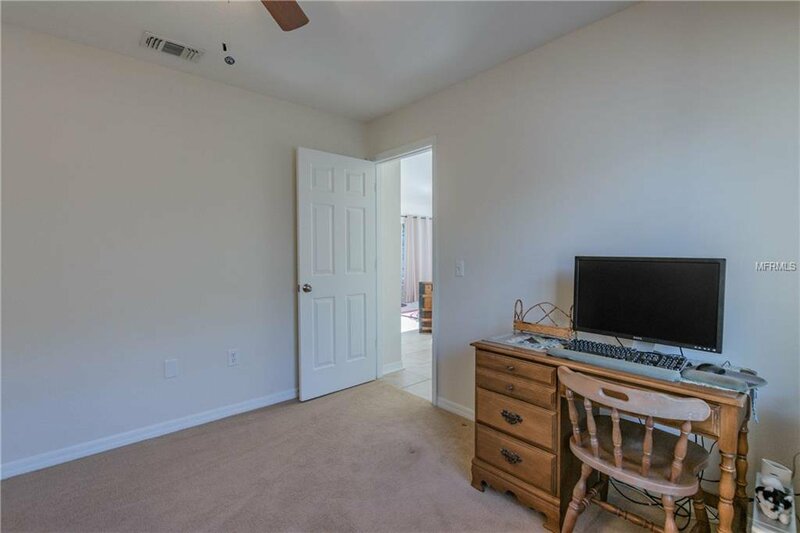 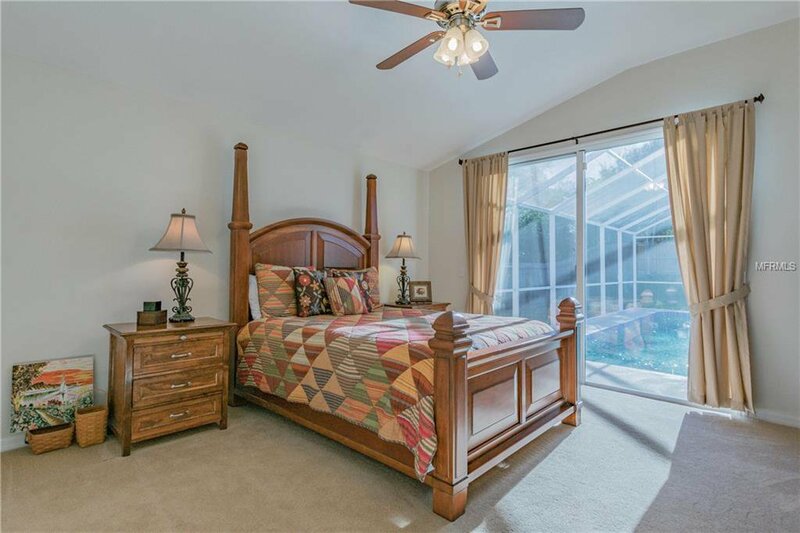 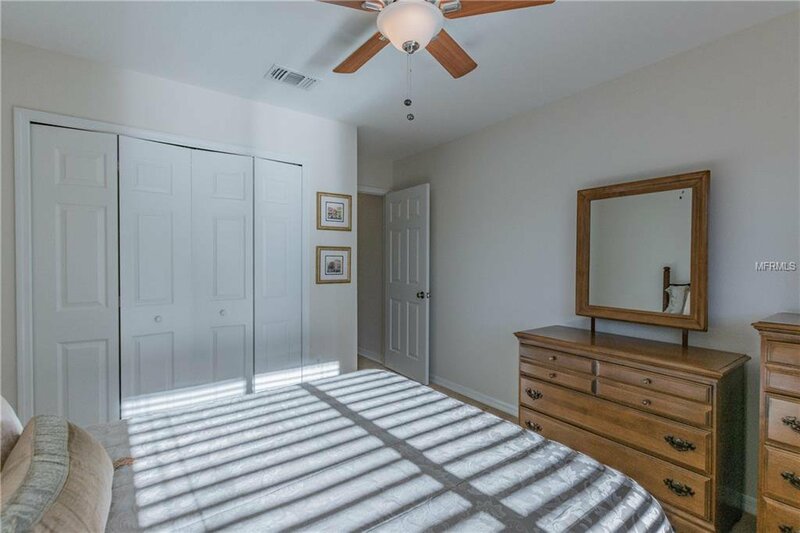 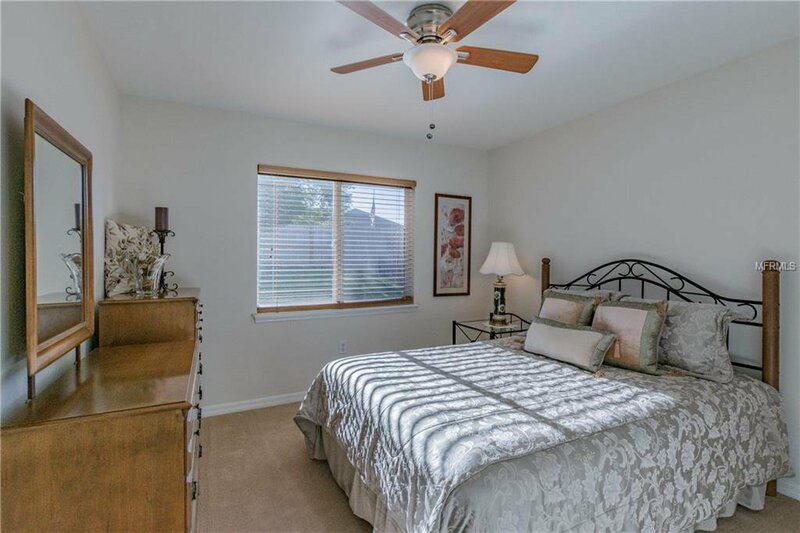 Master bedroom has a walk in closet and slider to the pool and lanai area. 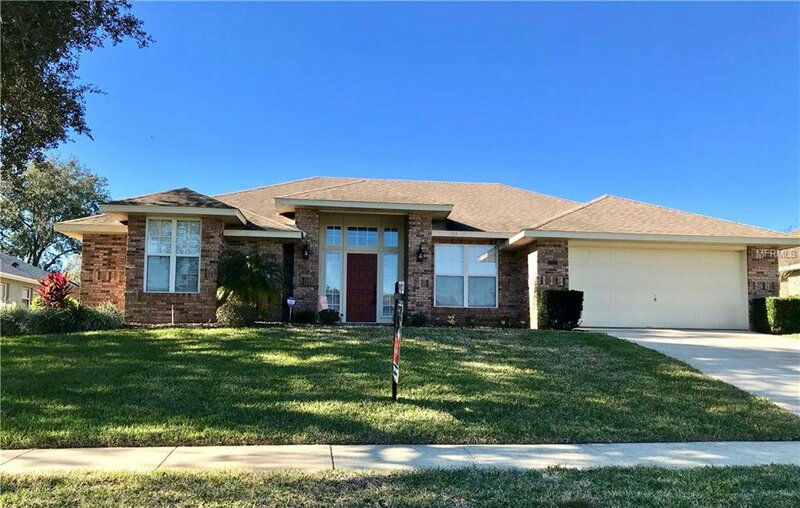 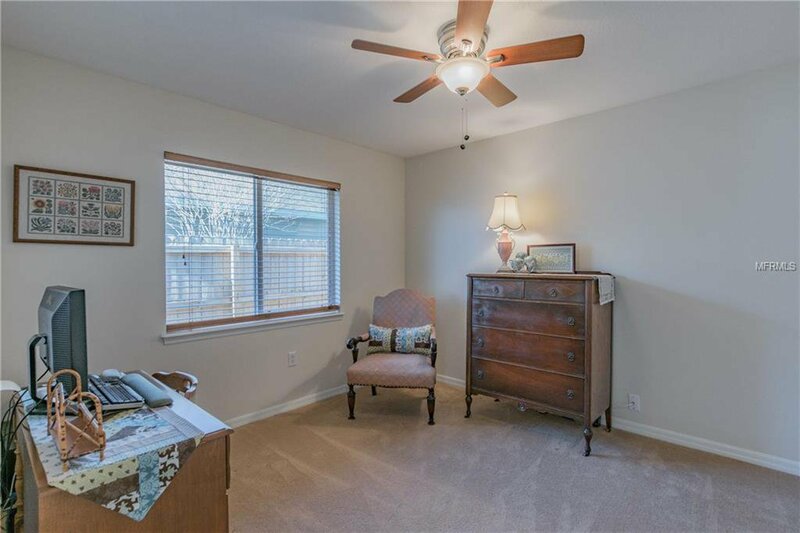 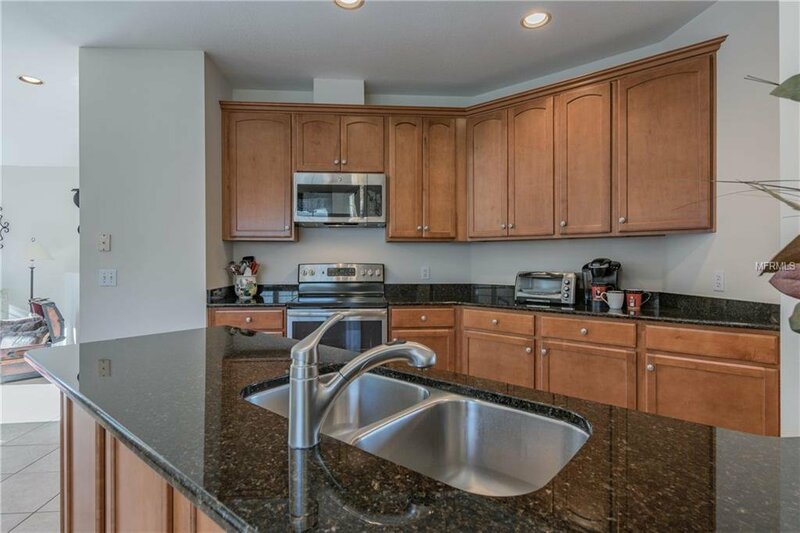 This move in ready home has new roof, new flooring, and updated kitchen featuring 42in solid wood cabinetry, granite countertop and stainless steel appliances. 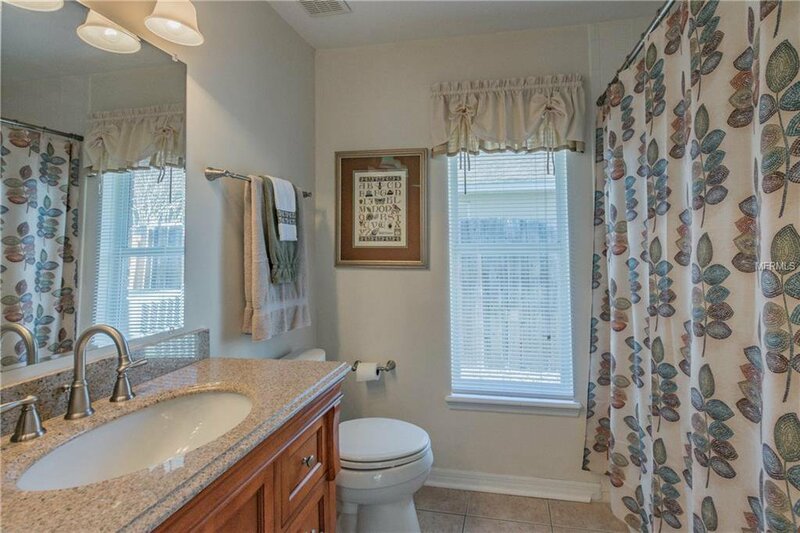 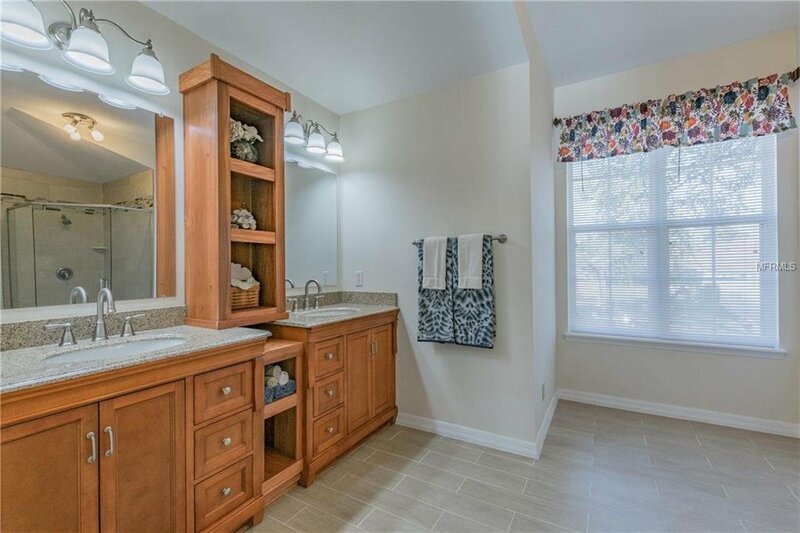 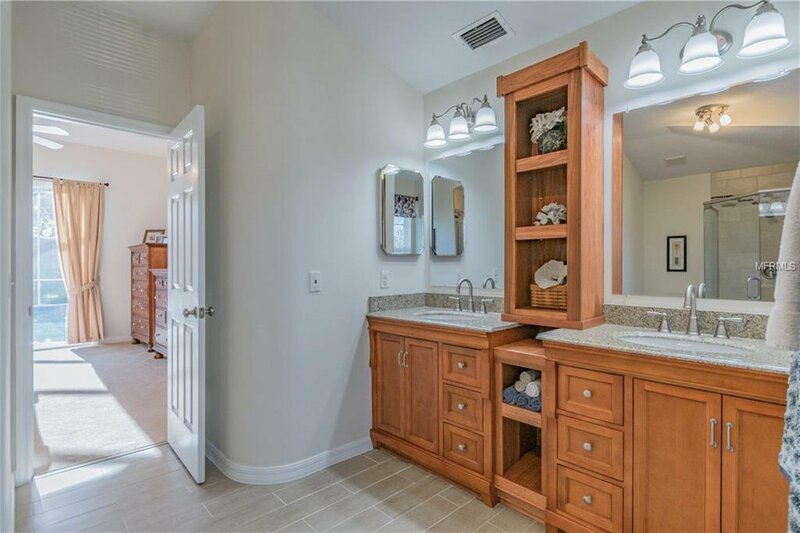 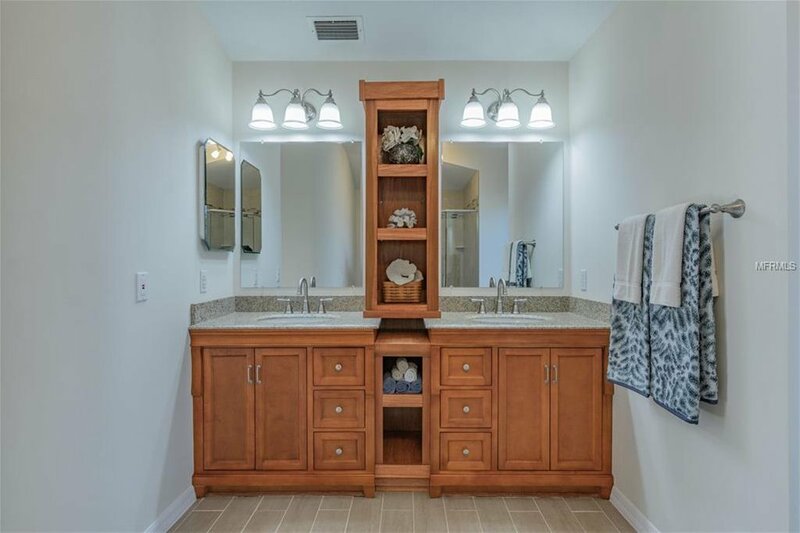 The master bathroom has also been recently updated and includes new cabinetry, shower enclosure and flooring. 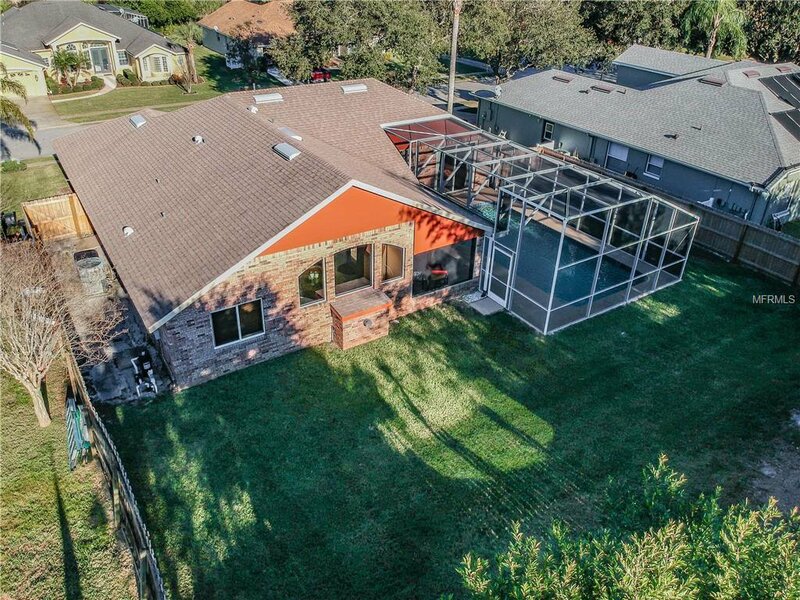 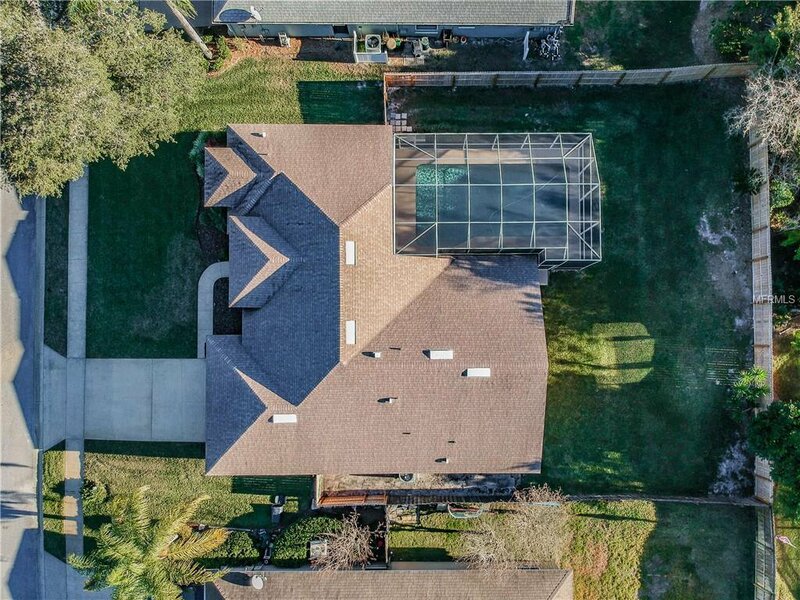 This home is priced to sell. 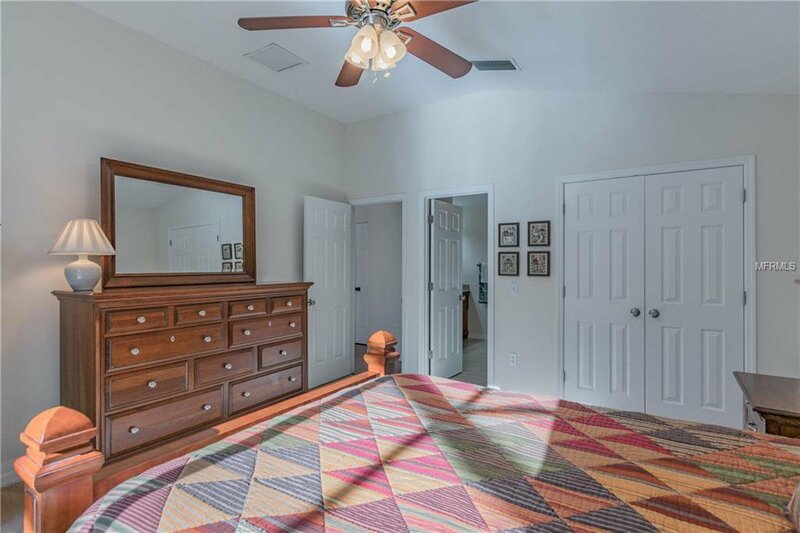 Call for your private tour today! 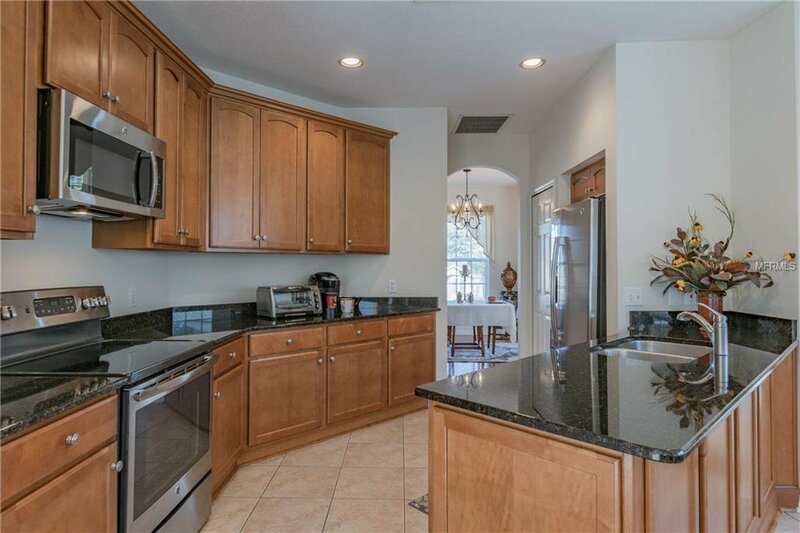 Listing courtesy of KELLER WILLIAMS HERITAGE REALTY.